Extreme heat has been affecting Australia and now southeastern Brazil. Temperatures have spiked above 42-degrees Celsius (108 F). In Rio de Janeiro, special measures are in place to help keep people and animals cool during the hottest summer in almost a century. 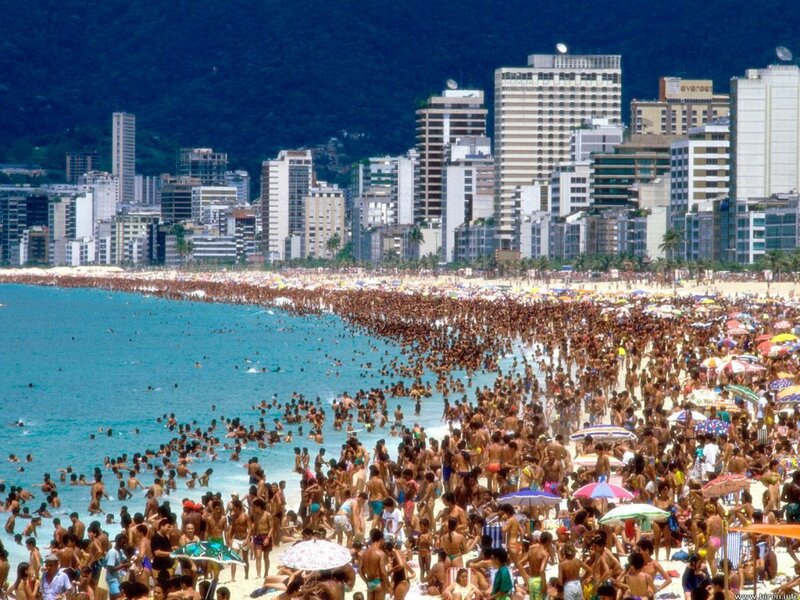 Rio's beaches have never been so crowded. It is the only outdoor space for locals and tourists to find some relief from an unusual heat wave that started in late December. 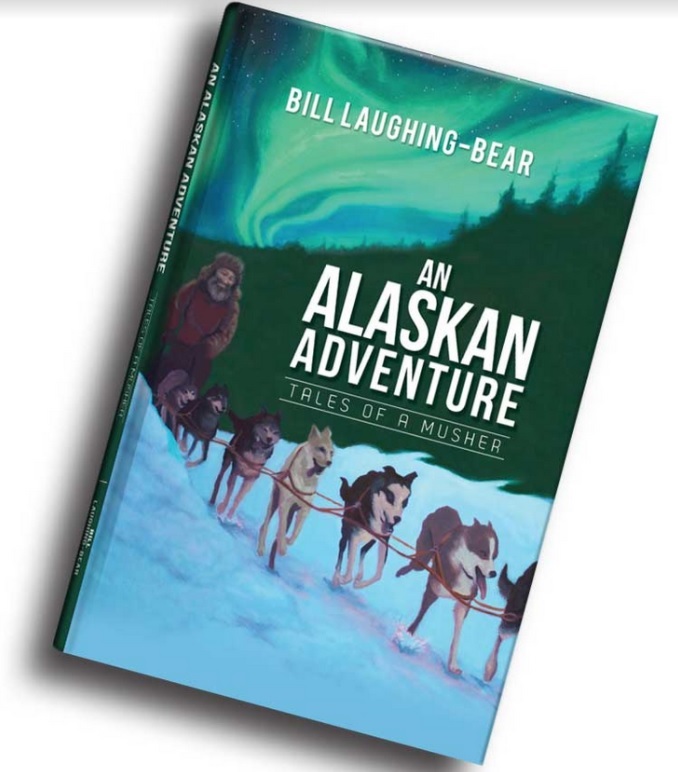 "I am definitely happy that I am not in the snow, but is also very hot here," said American tourist Russ Franken. "It's easy on vacation, but if I had to go, like, in public transportation to work every day, it would be terrible." Ricardo Lira, a lawyer, agrees. Rio's Court of Justice, for example, relaxed its dress code allowing lawyers to ditch suits to cope with the heat. "I think it's a healthy measure because coming to work with a coat and a tie is impossible. Not inside the court, that has air conditioning, but to come and go with some 42 degrees is horrible." It's not just humans who are suffering from the sweltering heat. At the Rio Zoo, lions are getting frozen meat and bears are getting giant fruit popsicles to avoid dehydration. There is a famous joke in Brazil that Rio has two seasons - summer and "hell." And according to weather experts, this year's "hell" season is hotter than ever, setting records for scorching temperatures. Thiago Sousa, a meteorologist at the National Institute of Meteorology, says a mix of factors have made Rio surpass historic maximums. "It has been 97 years since Rio had such a hot January, until this year of 2019, when a warm air mass is hitting the state and the El Nino event is not allowing cold fronts to reach us." While the heat wave keeps breaking records, a happy few can cool off at the beach, even as concerns linger. Beachgoers and climate scientists alike say something is wrong with the weather, here, and everywhere. 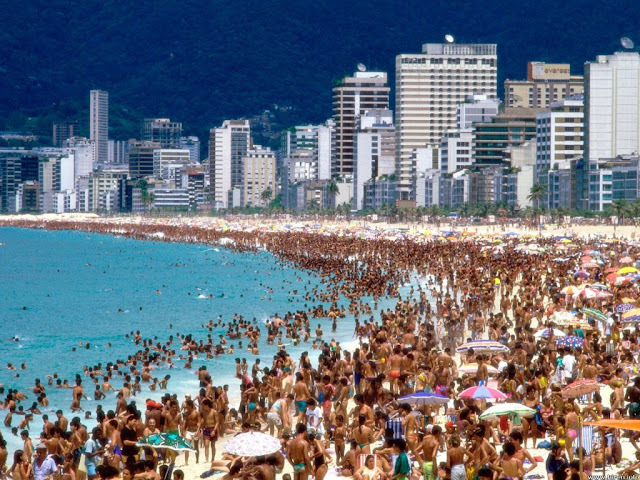 Quote: "The temperature above 42 degrees Celsius (108 F) causes overcrowding on the beaches of Rio, as temporary records beat the 97-year-old record in Brazil." Such a lightweight approach to increasing temperature will lead to its further rapid increase. In Australia, too, little attention was paid to the constant rise in temperature. Now forests are burning in Australia, rivers are drying up, animals and fish are dying. I advise the leadership of Brazil to immediately begin cooling the territories and rivers of Brazil. If necessary, I will come and help. Recovery of water-temperature balance will cost Brazil with a profit of 2.4-2.7 dollars per dollar invested, due to sales of drinking and irrigation water to the population. Цитата: «Температура выше 42 градусов по Цельсию (108 F) вызывает переполненность на пляжах Рио, поскольку временные рекорды побивают 97-летний рекорд в Бразилии». Такой легковесный подход к росту температуры, приведёт к её дальнейшему стремительному повышению. В Австралии тоже мало обращали внимание на постоянный рост температуры. Сейчас в Австралии горят леса, высыхают реки, гибнут животные и рыба. Я советую руководству Бразилии немедленно начать охлаждение территорий и рек Бразилии. При необходимости – я приеду, и помогу. Восстановление водно-температурного баланса обойдётся Бразилии с прибылью 2,4-2,7 доллара на вложенный доллар, за счёт продаж населению питьевой и поливной воды. What I believe is that there is geo-engineering, I believe man is using knowledge to do it with the help from demonic influence. I believe those involved have been promised with monetary rewards or the promise of living a very long time. I also believe God is allowing it because He gave man free will to choose between good and evil. I believe what we see happening now is nothing to what will happen later. I don;t think we have to wait long. The demonic spirits are showing themselves now more than ever. I do not know if the are all reptilian shapshifters but I do believe they are evil and that some people have been changed by them, Possibly by demonic possession. I am not totally sure but it is not my imagination. I have seen people who appear to have reptilian eyes and then others whose eyes look normal and then change to like reptile slits and then back again. I have seen a UFO with my own eyes and so has some of my children. Some people are asleep to whats happening and then others like myself are awake to whats happening. I think some of the 10 plagues that happened to Egypt have again happened and that if it is the the same that happened in the time of Moses, then we will soon see more of them happening. Yes, there are trolls for the government. I do not know who all of them are but I believe in the end there will be a judgement for anyone who sells themselves out to evil for a reward in this life. The prince of "this" world is very evil and he is already judged and doomed and wants to take as many humans to face the same judgement that he will face. It is up to everyone of us to choose their paths while here. We can only choose our own path, We cannot choose the path for our children or our parents or spouses or family. We should all choose wisely. and PRAY for wisdom and strength to face all that is coming in the years ahead. Our time here on this planet may not be very long now, No one knows just how long we have so we should use our time wisely. We should warn as many people as we can. I respect that other's may not agree with me and I respect your right to have a different opinion. Please respect my right to believe what i do if you choose to respond. Thank you and may God bless and protect you all. I agree with Green Sleeves.